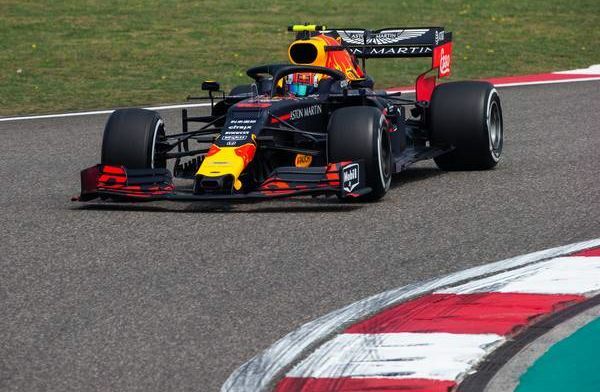 Pierre Gasly believes he knows the reason he finished so far behind Max Verstappen during Friday practice for the Chinese Grand Prix. The Frenchman has struggled since making the jump from Toro Rosso to the senior Red Bull team however Gasly believes the gap is down to a small error he made during his fastest lap. “In FP2 I had quite a big moment in the third sector on the fastest lap and lost a bit of time, so it’s actually not really representative for the potential of the car," he explained after practice had concluded. “I think we need to focus on tomorrow now and improve my set-up. Also the degradation of the tyres is always difficult here, as the track layout is really tough for the fronts, especially the front left tyre. Since moving to Red Bull, Gasly has recorded an 11th and eighth place finish while his teammate Verstappen has finished on the podium once and narrowly missed out in Bahrain. No car set-up help from Hartley, that is Gasly Problem Bruce Harre.